The Reserve Bank of Australia (RBA) will meet in the early hours of Tuesday morning next week for the latest interest rate decision. Interest rates are currently sitting at 1.5% although there has been much speculation as to whether the next move will be up or down. 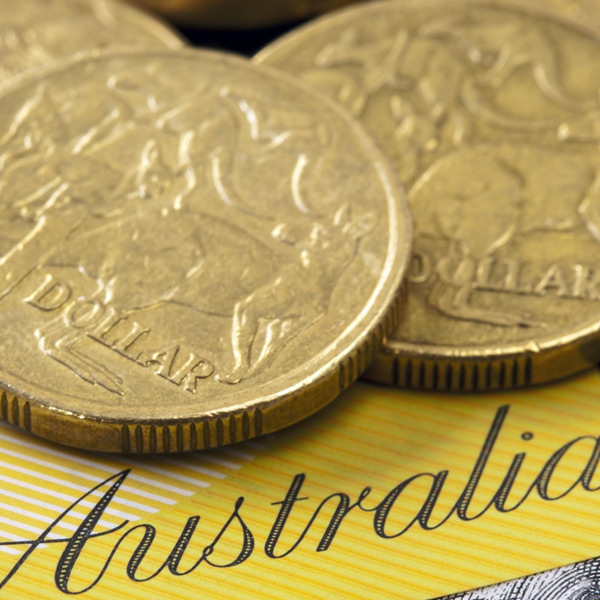 The Australian dollar has found support in the last couple of weeks after unemployment in Australia fell to its lowest level in eight years. Unemployment now stands at 4.9% although the figures should be taken with a pinch of salt considering that the number of people in full time employment actually dropped. Nonetheless, the stronger unemployment data may convince the RBA to pause on any potential interest rate cut for the time being. It is worth re-highlighting that National Australia Bank are predicting two interest rate cuts this year, in July and November, which could result in Australian dollar weakness. The RBA will likely keep a very close eye on the economic data before committing to any interest rate changes in either direction. 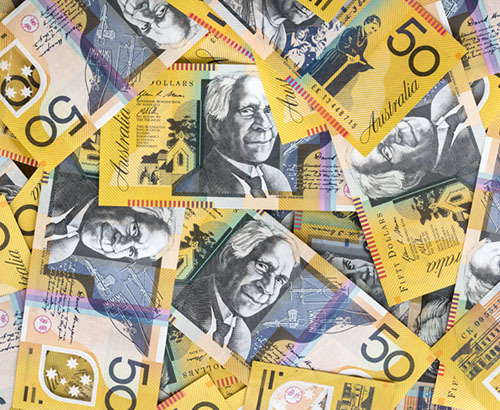 The fact that the US Federal Reserve is not looking to raise interest rates for the rest of 2019 also appears to be helping the Australian dollar strengthen. 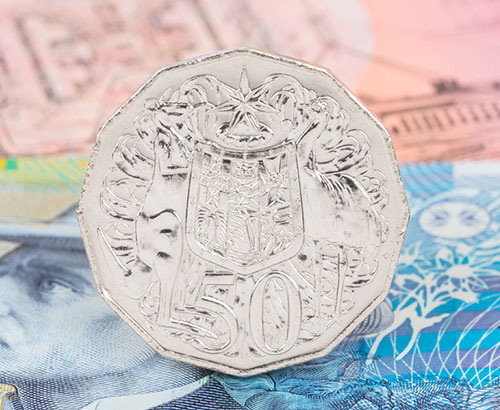 The Australian dollar will not find comfort after the Reserve Bank of New Zealand (RBNZ) unexpectedly warned that its next interest rate move could be downwards. 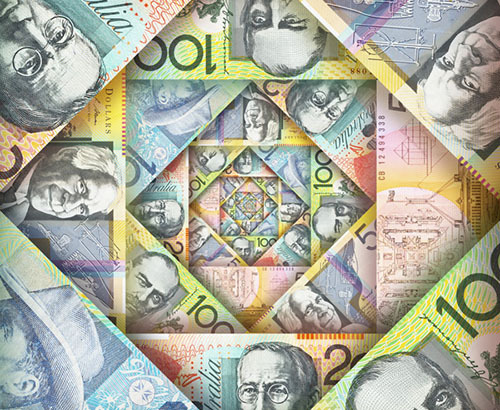 Although decisions made from New Zealand’s central bank do not have much influence on the Australian dollar, the fact is that both economies in these times are facing the same global growth concerns. If the RBNZ is prepared to cut then it may indicate the RBA are on the same page. On this symbolic day of 29th March which had been scheduled for Britain’s official departure from the EU there may be some surprises in British politics later today. If the Prime Minister is able to win her vote in the House of Commons expected today there could be substantial market movement for GBP vs AUD. Anything positive that paves the way forward to a conclusion with some form of deal could see a move. However at this point nothing is certain and if the last few weeks of British politics is to go by then anything could still happen.